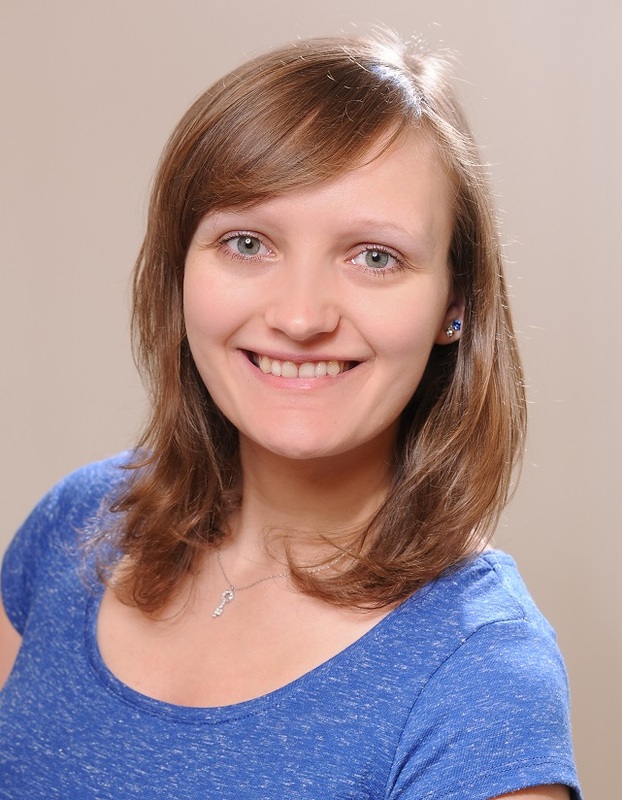 I'm a 4th year Ph.D. student in the Graphics, Vision and Video group supervised by Prof. Dr. Christian Theobalt. 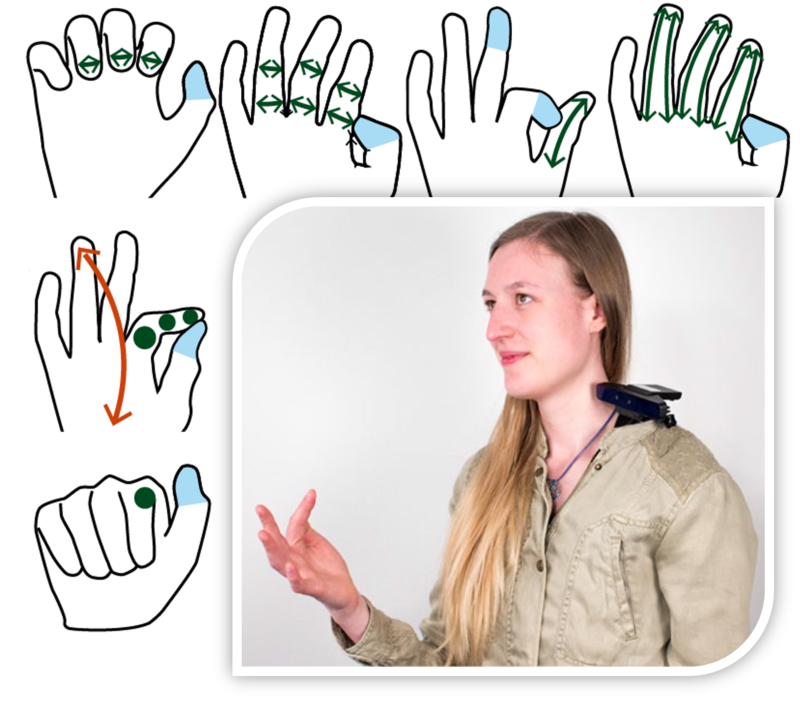 In this paper, we present a consolidated design space for thumb-to-finger microgestures. Based on this design space, we introduce a thumb-to-finger gesture recognition system which achieves an average accuracy of 91% for real-time detection of 8 demanding gesture classes. 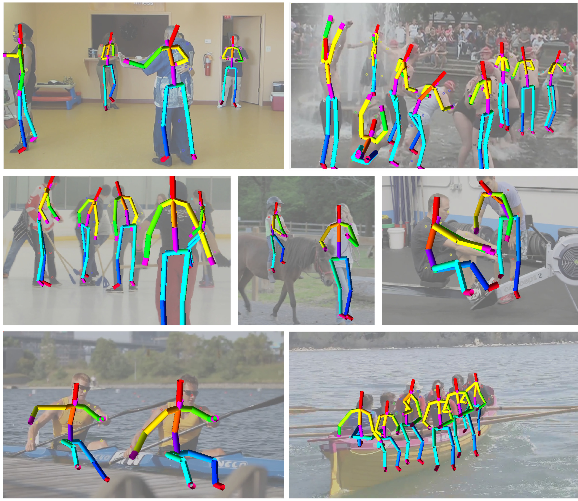 A single-shot approach to jointly predict 3D body pose of multiple subjects in general scenes without requiring prior bounding-box extraction. Trained on new composited MuCo-3DHP dataset and evaluated on a new recorded multi-person 3D pose benchmark MuPoTS-3DHP. 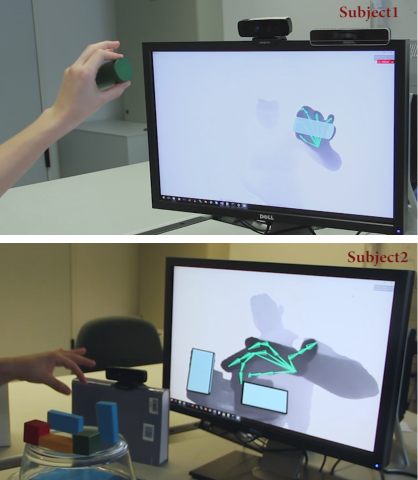 We propose a novel method for real-time hand tracking from monocular RGB input which combines a CNN-based regressor and a kinematic optimization framework. To enhance our synthetic training data, we introduce a new geometrically consistent image-to-image translator for unpaired examples. 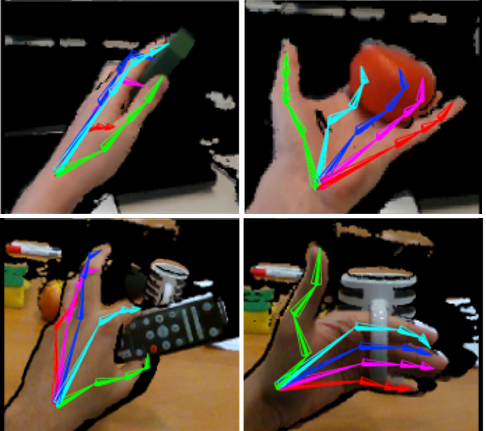 We present a method for real-time hand tracking under occlusion in cluttered egocentric scenes from a single RGB-D camera. 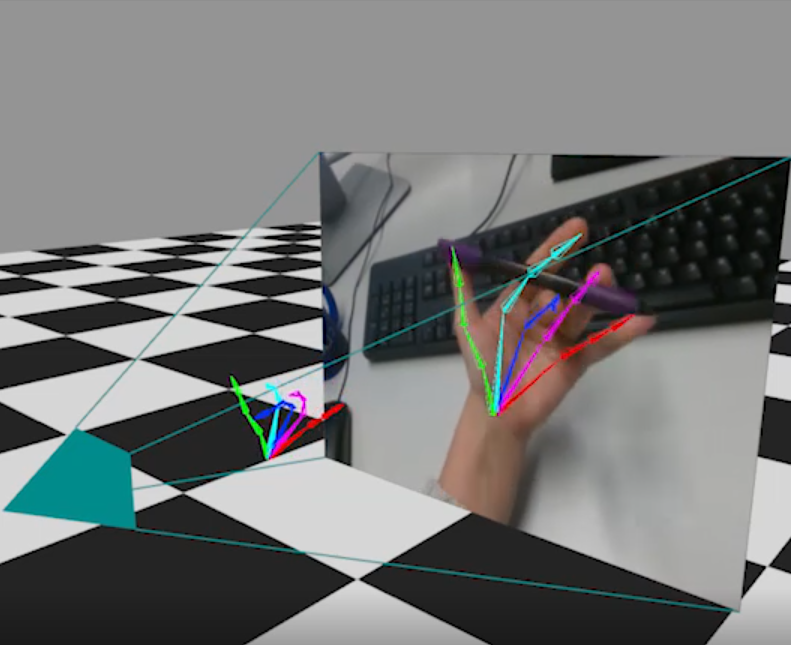 To enable training of our machine learning components, we introduce a new large-scale dataset SynthHands which was captured using a mixed reality approach. 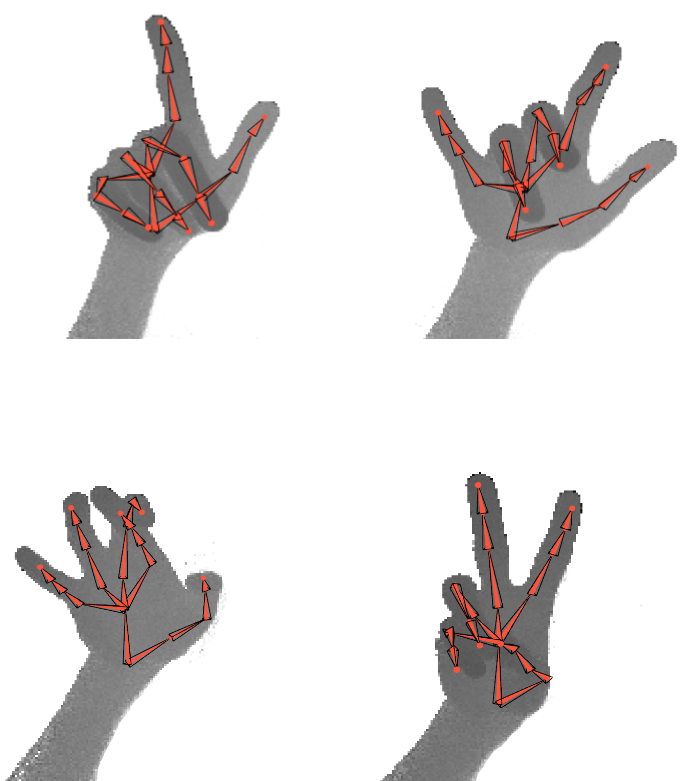 Furthermore, we propose a real benchmark dataset EgoDexter which provides annotated fingertip positions. In this work we tackle the especially challenging problem of tracking joint hand and object motion while running at realtime framerates. 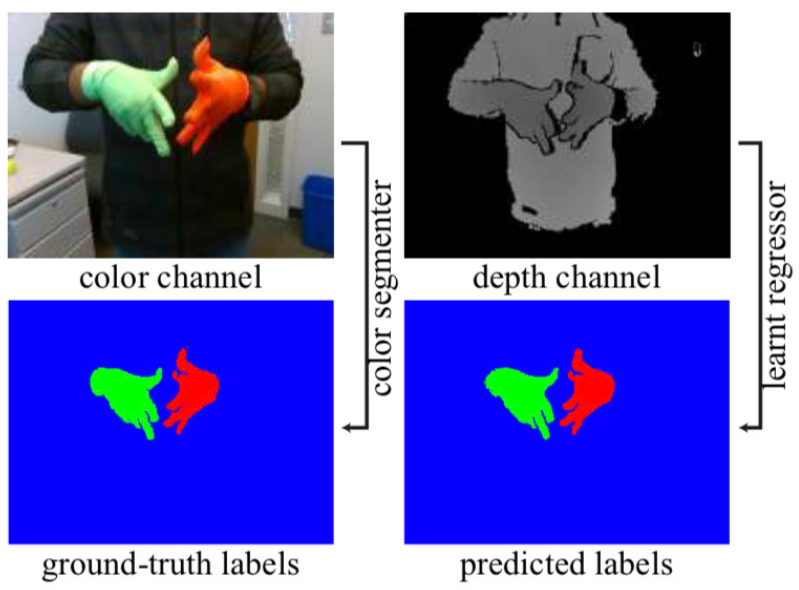 We present a novel approach for real-time tracking of hand motion from a single commodity depth camera. 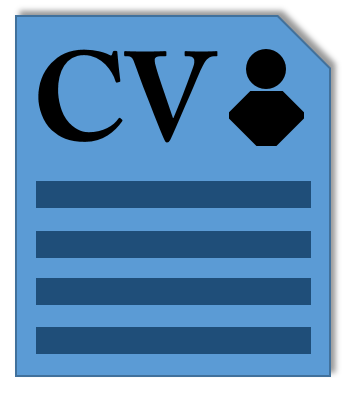 The method combines a generative pose optimization framework with discriminative part label evidence for robustness and recovery. Karnevalistischer Tanzsport (Carnival Dancing), a probably really German thing (with the awesome folks here or here on facebook). You can check out our most recent dance here.